A new technique that cost-effectively monitors the safe storage of industrial greenhouse gas emissions is to be adopted by a leading research project. The test will help in the development of carbon capture and storage (CCS) technology, in which carbon dioxide from industrial sites and power stations is securely kept underground. The technology can help stop emissions from reaching the atmosphere and adding to the climate change. Researchers have demonstrated that their test that can establish the source of a CO2 sample by examining its chemical fingerprint. Their technique will be applied at a $5 million CCS test site in Alberta operated by Carbon Management Canada. Researchers from the University of Edinburgh created the test by demonstrating that the chemical fingerprint of CO2 taken from power plants remains distinguishable after it is injected underground. This enables stored industrial CO2 to be identified from other sources of CO2, such as groundwater or natural emissions from bacteria and plants. The team confirmed the technique by analyzing the chemical fingerprint of CO2 from experimental storage sites in Canada and Australia. They sampled gas both before and after its injection into underground storage and discovered that the fingerprints remained distinguishable. They also discovered that variations to the fingerprints during storage provided deeper understanding into behavior of the CO2 underground. 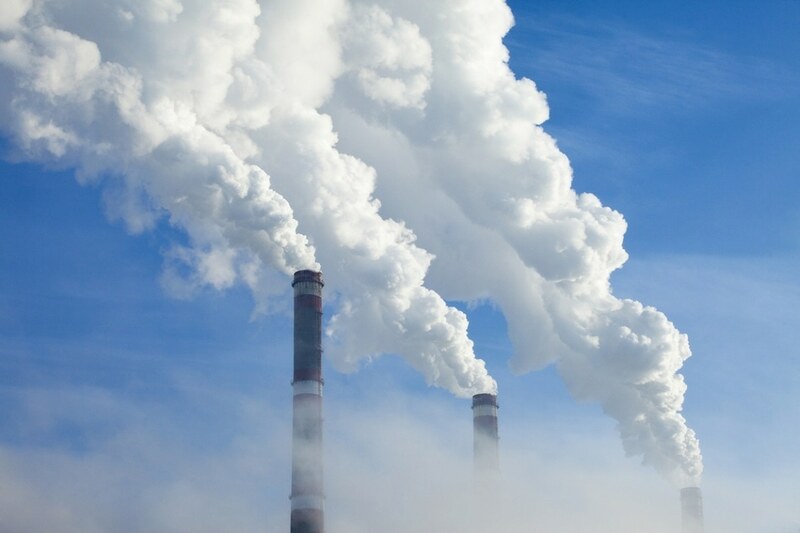 In the same research, samples from CO2 from power plants and industrial sites worldwide showed how the chemical signature of CO2 differs with the source of the emissions, such as gas, coal or biomass. Their study, published in the International Journal of Greenhouse Gas Control, was supported by the Engineering and Physical Sciences Research Council. The chemical fingerprint of captured CO2 varies depending on the capture technology used. This will be useful for tracking CO2 injected into storage sites and means that in most cases there is no need to add expensive artificial tracers. “Our study paves the way for inexpensive monitoring of CO2 underground for safe, secure storage. We look forward to working with Carbon Management Canada in applying our findings at the new Canadian CCS test site, which will demonstrate the exciting methods we have developed.” Dr Stuart Gilfillan, School of GeoSciences.